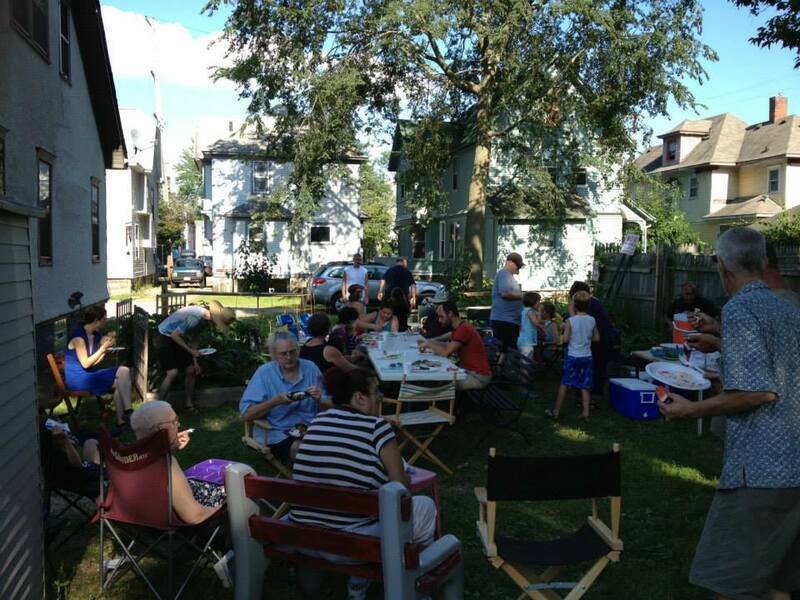 Perennial cohousing has no available apartments currently, but is accepting applications for august 2019. Shared basement space with washer and dryer. Access to scholarship money for conferences and training. Opportunities to develop leadership skills through participating in the Kalamazoo Collective Housing Board of Directors (includes a discount off monthly charges for Board participation). Newly remodeled units with energy efficiency upgrades and beautiful spaces, Hardwood floors in many units. Off-street parking area, easy access to Metro Transit bus system. 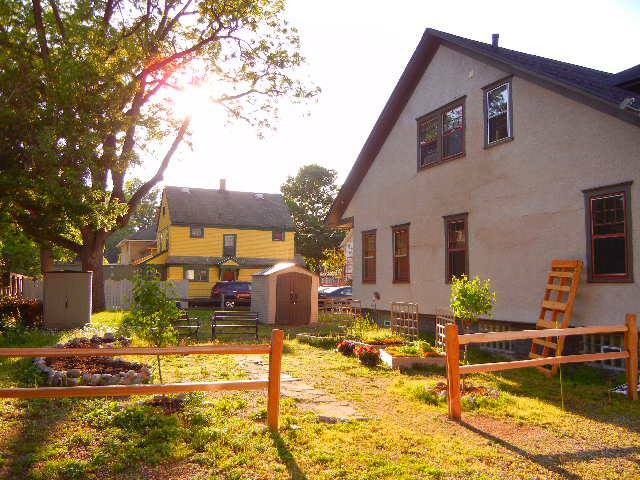 Includes community garden with raised produce beds, fruit trees, flowers, fire pit, and compost. Opportunities to connect with and learn from co-op members around the country through organizations like North American Students of Cooperation. Attend New Member Orientation at start of contract. Attend monthly community meetings (mandatory). Pay monthly charges on time. Pay for individual electricity and gas use. Care for individual apartments and keep them clean and safe. Share copies of energy bills with KCH staff for long-term tracking of energy costs. 1 bedroom apartment: $570 per month. Includes water/sewer, laundry access, trash service and high-speed wireless internet. 2 bedroom apartment: $679 per month. Includes water/sewer, laundry access, trash service and high-speed wireless internet. 3 bedroom apartment: $885 per month. Includes water/sewer, laundry access, and trash service. One-time refundable security deposit that is equal to one month's charges. Members pay for electricity and gas. KCH pays all other utilities. Major community decisions will be made by majority voting. Members may make rules about quiet hours, officers, chore system, and minor maintenance. Leases are for 1 year. Membership at Perennial Cohousing is open to everyone.